If you haven’t happened to see this collection of Clara videos on YouTube, you are in for a treat! 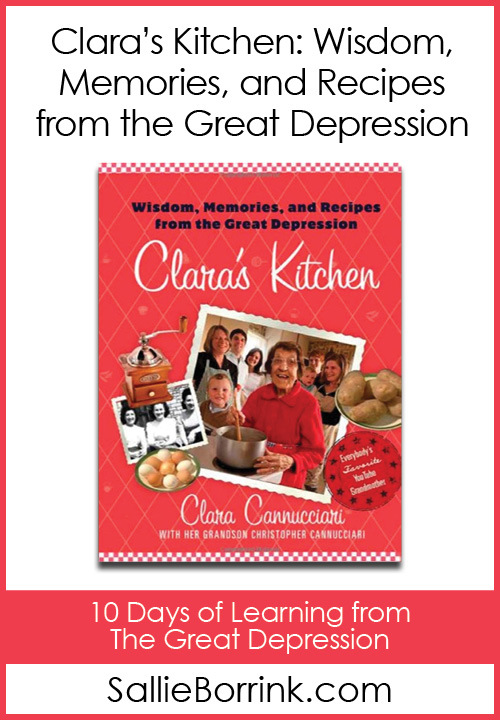 Clara is 94 years old and shares stories about the Great Depression while demonstrating some of the very simple and frugal meals she made during that time. In this video, she demonstrates making The Poorman’s Meal. (Embedding is disabled for this so you’ll have to go to YouTube.) Or you can check out this Depression Breakfast video. 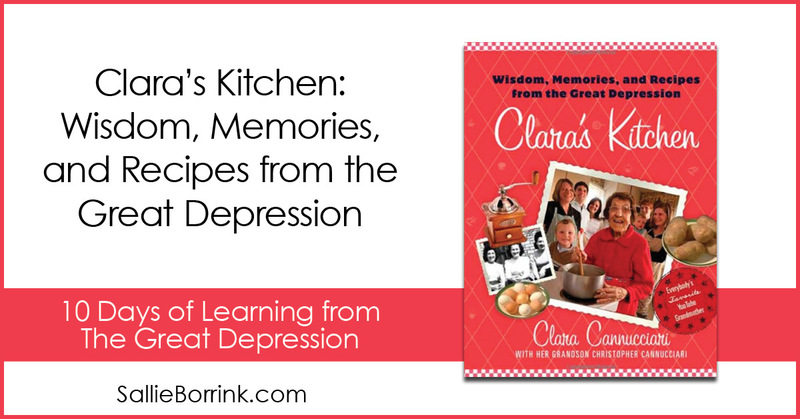 Clara has also written a book Clara’s Kitchen: Wisdom, Memories, and Recipes from the Great Depression . 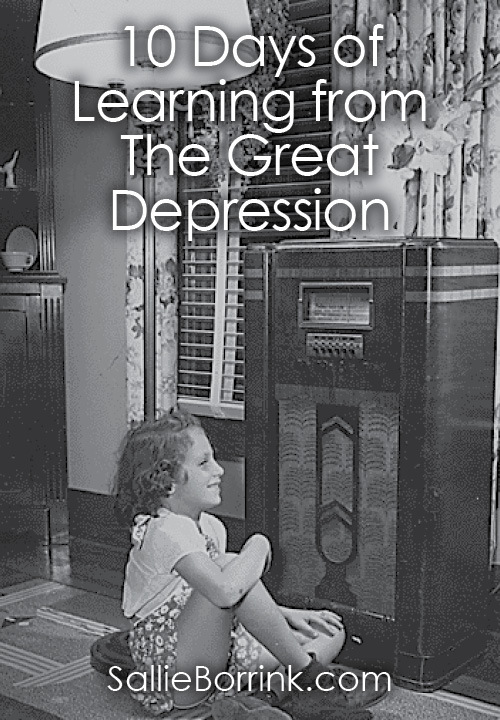 This is part of my 10 Days of Learning from The Great Depression series which is part of iHN’s October Hopscotch. See many more great series on all sorts of topics here.